Hey guys what u think which mobile should i buy under rs 10000. Bikash, 08 Nov 2012I have already bought this phone on 21st september and its already in the service center since... more All The Best !!!! already have this phone..it's a simple phone with my simple live. . . but, camera to bad just 3,2 mp with no fash light. .
overall its a nice mobile. Anonymous, 09 Nov 2012Touch response is very bad. 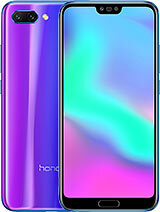 Just like cheap china mobile phonesUhhhhmmmm not exactly, actually the touch function is very acceptable. The phone is great! Definitely better than galaxy y. Anonymous, 09 Nov 2012Touch response is very bad. Just like cheap china mobile phonesDude, cheap chinese phones have got much better touch response than this crappy phone!! JT, 09 Nov 2012nokia lumia 510 or xperia tipo ??? 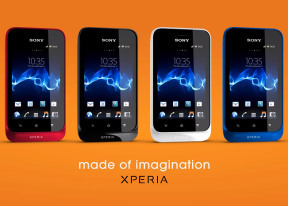 ?go for xperia tipo is best.